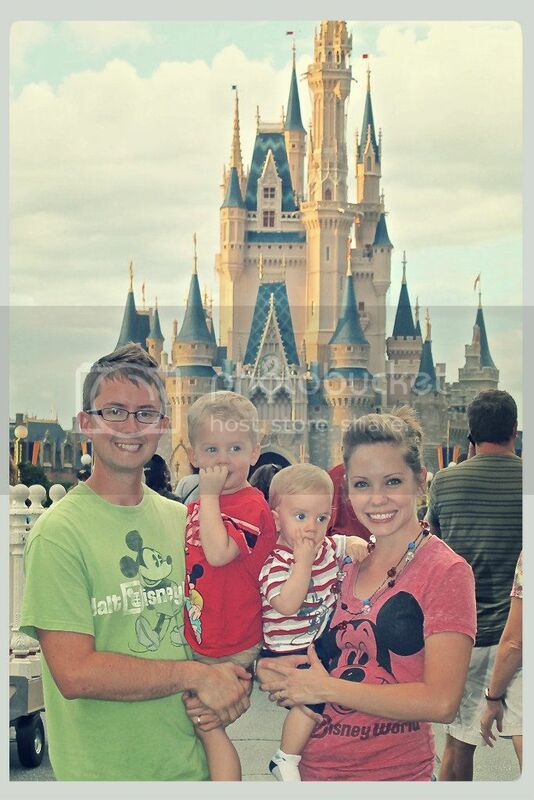 The Sun, Sand, and Disney! Although my family is super stoked about our Disney trip coming up this September, admittedly, there is another vacation just around the corner for us that we are anxiously awaiting. This summer my family and I are taking a trip to the beach! Tummy-time in the sand, summer 2009. Your family may love to go to the beach as well, and maybe like us, you seem to return to the same beach trip after trip. Hey, when you like something, stick with it, right? But did you know that Disney actually has beach resort destinations in addition to their theme park resorts? And did you further know that when you are vacationing in Walt Disney World, there are many beach-reminiscent activities you can do like para-sailing, jet skiing, or even surfing?! It’s all true! And since I can’t get summertime, sun, and sand off my mind, for the next several weeks I am going to tell you all about everything “beachy” that Disney and Walt Disney World Resort has to offer! To start, lets take a tour of Disney’s beach getaways; Disney’s Hilton Head Island Beach Resort, Disney’s Vero Beach Resort, and coming the end of August 2011, the breathtaking Hawaiian escape, Aulani Resort! Located in South Carolina, Disney’s Hilton Head Island Beach Resort is the perfect place for a relaxing family beach vacation. With 12 miles of beautiful Atlantic Coast beaches, golf courses, tennis courts, horseback riding, and shop-til-you-drop shopping experiences, you can guarantee it will be a vacation that everyone will enjoy. The beach front resort is modeled after a 1940’s hunting and fishing lodge and is tucked in a canopy of 100 year-old oaks. With accommodations ranging from deluxe studios all the way up to three bedroom villas, whichever you choose comes with it’s own private balcony and kitchen. One, two, and three room villas come with in-room washer and dryers and whirlpool tubs in the master baths! On-property amenities include a pool with water slide, a workout and fitness center, and if you wish concierge and in-room massage services. Now that’s my kind of vacation! Head south to the Sunshine State and you will find Disney’s Vero Beach Resort. This old world resort offers similar accommodations, with deluxe studios but also has one and two bedroom beach homes and three bedroom stand-alone beach cottages! With just as much to explore and do as the Hilton Head resort, Disney’s Vero Beach Resort also boasts of a reasonable two hour drive to Walt Disney World, if you decided to take a day or two to visit a theme park! Another special thing about Disney’s Vero Beach Resort is that it offers up it’s facilities for guests who are looking for a beautiful and memorable spot to host a celebration like a wedding, anniversary, birthday, or reunion. It also has spaces for conventions, business meetings, or retreats. Some friends of Tim’s just recently held their daughter’s wedding there and said that it was absolutely wonderful. 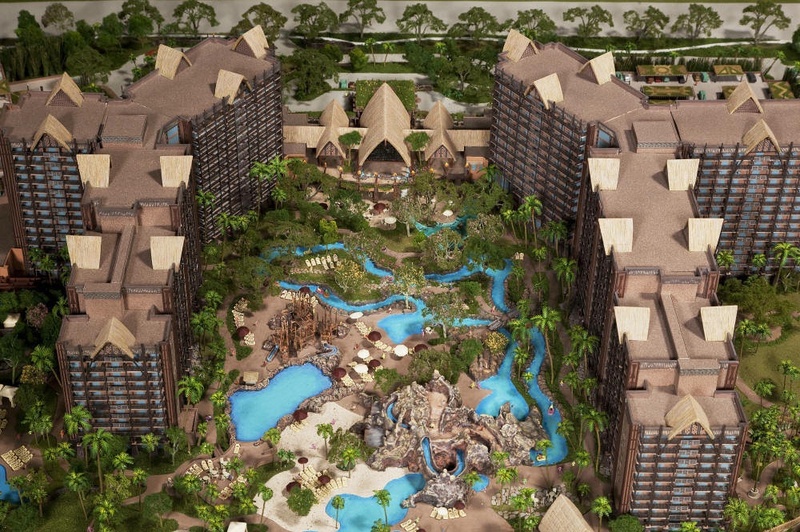 If you are looking for somewhere a little more tropical for your beach vacation, look no further than Disney’s up-and-coming Aulani Resort in Hawaii! Located in a dream location on the coast of Ko Olina, Aulani will offer unforgettable experiences for the whole family with accommodations and activites galore, all steeped in the rich tradition and flavor of Hawaii. With 21 acres of property, Aulani has 460 Disney Vacation Club Villas, 21 of those being Grand Villas, 359 luxurious hotel rooms, with 16 of those being suites! Without even leaving Aulani property you can dine in 4 mouthwatering restaurants, treat yourself to a day at the spa, hang out at one of the 10 recreation facilities (including a conservation pool, adventure trail, or snorkel lagoon!) or even gather around the storytelling fire pit for some fairytale fun! 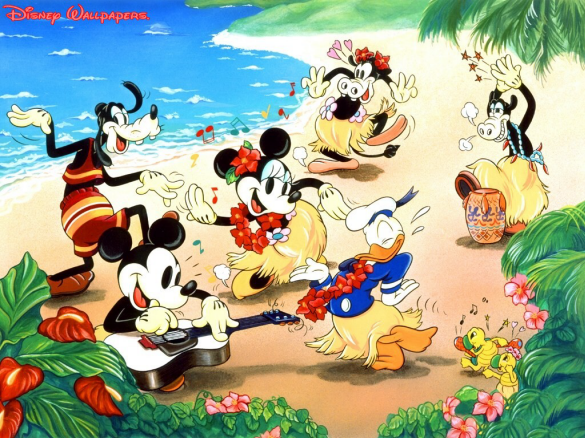 Aulani would be the perfect place to plan your destination wedding, and don’t be surprised if Mickey or Minnie show up while you are there! So are you ready to pack your bags and head for the coast? I sure am! I can’t wait to wiggle my toes in the sand and take in a big, soul-cleansing breath of the saltwater air. Summertime is here, my friends, let’s go to the beach!